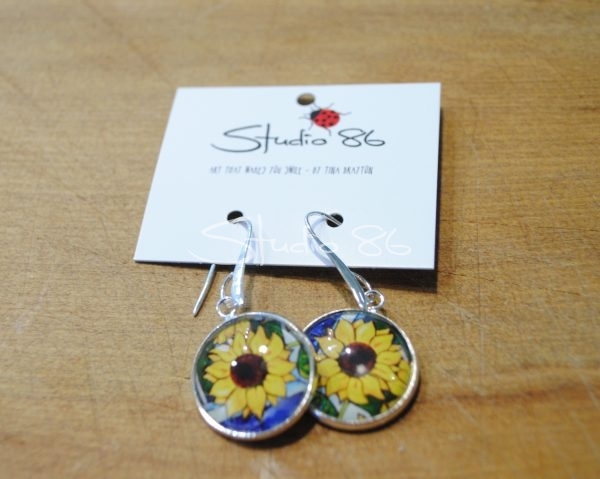 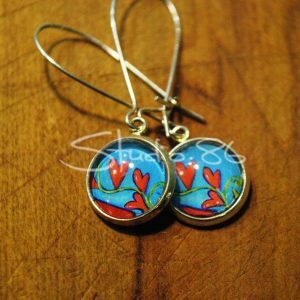 Sunflower earrings with silver hooks. 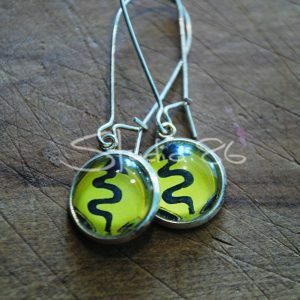 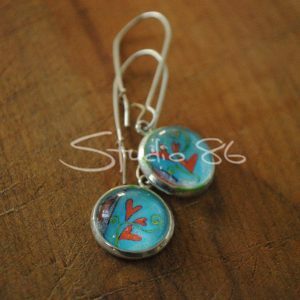 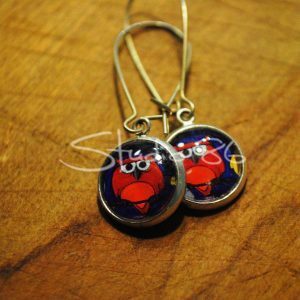 A 2 cm pendant with silver hooks that drop 4.5 cm from top to bottom of earring. Sunflower design.